LEBRON JAMES: CYCLING TO WORK AND A BETTER WORLD - Terry Peloton. 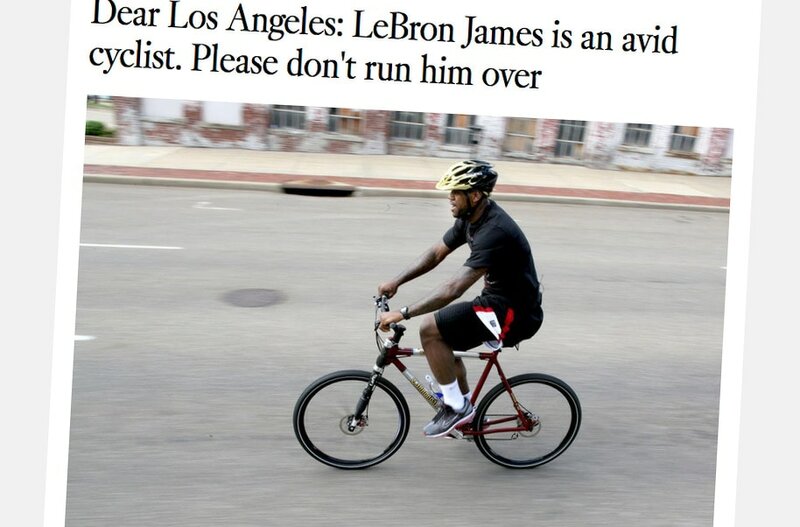 Is LeBron James Now the World’s Most Famous Cyclist? No, no, I hear you saying – LeBron is the world’s most famous basketball player! Yep, he’s also a dyed-in-the-wool, raised-from-a-pup cyclist. 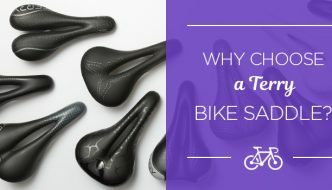 In his adult life he commutes to his day job by bike, participates in group rides, and is one of the most active advocates and promoters of cycling for youth through his family’s foundation. All true, and all so, so cool. This Wall Street Journal interview reveals what cycling means to LeBron James and how it shaped his early life, even what bikes he rides and how he stands on clipping in. The journalist, Jason Gay, is a self-described “massive bike dork” too, so he knows the right questions to ask. A story on la.curbed.com marks LeBron’s move to the LA Lakers, and notes his preference for commuting by bike over driving – he has given credit to his pre-game cycling warmup for at least some of his on-court performance. Speculating on the route he would take to the stadium is a jumping off point to explore the problems with developing bike-friendly infrastructure in LA. They face an uphill struggle in a city notoriously built entirely for cars, but they’re hoping LeBron’s fame and influence on social media will add momentum to the push for improvements in cycling safety and practicality. LeBron bought a stake in Cannondale back in 2007, and they commemorated the association with an ultra limited edition – the “King James” bike. You can snag one on ebay for exceptional bragging rights. The most impressive of LeBron James’ cycling credentials could well be his work to promote cycling in his home community. Over several years, the LeBron James Family Foundation has given many hundreds of bikes and helmets to young Akron students through its Wheels for Education program. LeBron’s goal is to help youngsters be successful in school and get the practical benefits of cheap, healthy transportation, a path to physical fitness, and those same feelings of freedom and independence he enjoyed as a kid. What a great program to replicate in other communities – anyone? We love LeBron James’ mission to provide bicycles to students through its Wheels for Education program! What an amazing initiative to help support students’ many critical needs. Our nonprofit, World Bicycle Relief, also mobilizes people through The Power of Bicycles! 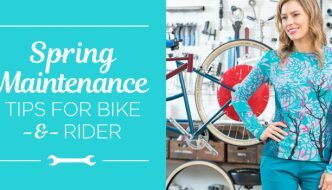 WBR builds programs to provide specially designed, locally assembled bicycles for students, healthcare workers and entrepreneurs across Africa, South America and Southeast Asia. 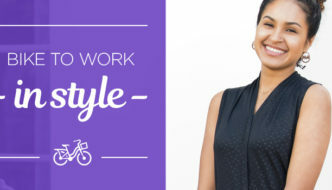 The bicycles help individuals conquer distance and increase their carrying capacity. To learn more about our work, please visit worldbicyclerelief.org.